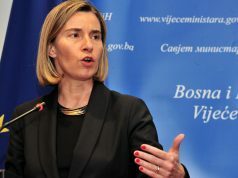 PRISTINA/BELGRADE – EU High Representative Federica Mogherini stated yesterday that she had spoken to the President of Kosovo Hashim Thaçi and repeated that it is necessary to revoke tariffs on goods from Serbia so that the Belgrade-Pristina dialogue could be resumed as soon as possible. She added that the normalisation of relations is crucial for Kosovo, Serbia, Western Balkans and the EU. “There is no more time for loosing”, Mogherini stressed. Thaçi also reflected on the talk on his Twitter account. He thanked the High Representative and added that Kosovo is committed and united in its goal to close “a painful chapter from the past through the dialogue with Serbia mediated by the EU”. “A comprehensive peace agreement will bring reconciliation to our two countries and enable Kosovo’s membership in UN, EU and NATO”, Thaçi wrote. Earlier this week it was revealed that President of Kosovo had sent a letter to US President Donald Trump at the beginning of January. It was a response to Trump’s own letter sent to himself and Serbian President Vučić last year, in which he urges them to seize the opportunity for a comprehensive normalisation of relations. 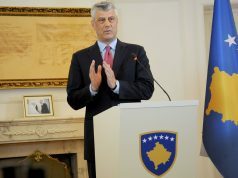 “Let me give you my personal assurances that as Kosovo’s President I will be ready and willing to make compromises necessary to reach a comprehensive and balanced settlement that will encompass all outstanding issues, thereby ending the century-old conflict with Serbia, and bringing peace to the whole region”, wrote Thaçi in the letter. He underlined that the agreement should not lead to an “interim peace or a frozen conflict”. It would be a permanent agreement in which both sides recognize each other and renounce further conflict, and in which Kosovo becomes an UN member state. “Achieving such an historic breakthrough will require maximum effort by both parties. I pledge to do my part. And I will urge my fellow Kosovars to follow the call in your December letter, ‘to speak with a unified voice during the peace talks, and refrain from actions that would make an agreement more difficult to achieve’”, Thaçi concluded. It did not take long for President Vučić to also send a letter to Trump, which he did on Thursday. In the letter, he wrote that “nobody wants the solution more than my country, because the problem of Kosovo and Metohija is a heavy burden for Serbia and the Serbian people”. However, he added that Serbia cannot solve the problem on its own. “I emphasise once more: the moment Pristina revokes that harmful and unreasonable measure [the tariffs] we are ready to continue the dialogue”, he wrote. Vučić also reiterated that Serbia has fulfilled all of its obligations under the Brussels agreement and called for further deepening of relations between his country and the United States. Thursday also witnessed a meeting between Kosovo’s highest officials – President Thaçi, Prime Minister Ramush Haradinaj and Speaker of the Assembly Kadri Veseli with the US Ambassador to Kosovo Philip Kosnett. 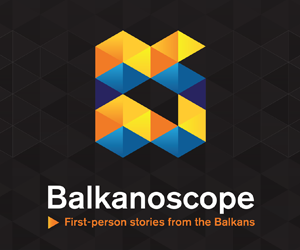 After the meeting, Haradinaj showed no intention of revoking the tariffs, KoSSev reported. “I am for the dialogue, but I do not want to connect the two topics. Imposition of tariffs is a sovereign decision of Kosovo’s Government”, he said. He reiterated that he is against the correction of borders, as well as establishing the Association of Serbian Municipalities. 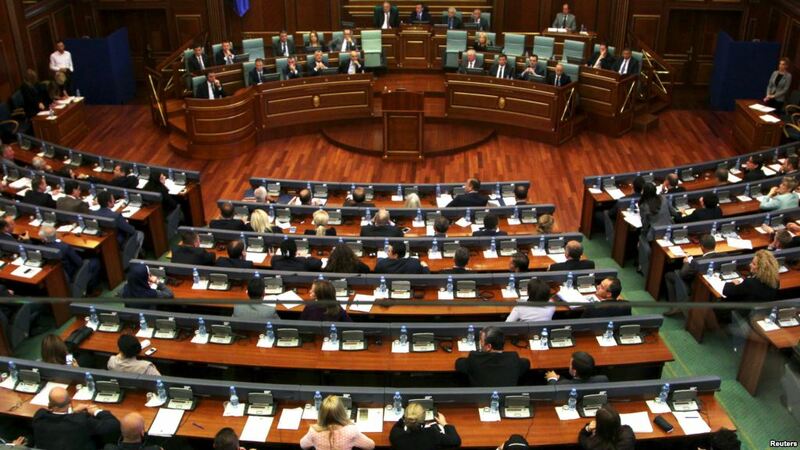 As for the apparent rift between his own AAK party and Veseli’s PDK party over the issue of tariffs, Haradinaj did not exclude the possibility of a break-up in the ruling coalition, which would lead to early parliamentary elections.